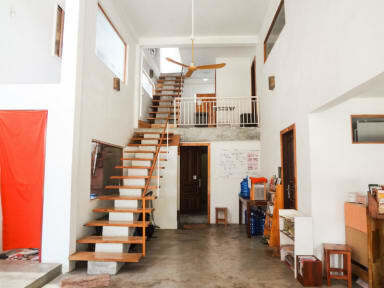 Coveniently sutiated in central area, Boutique Dormitory Kochi-ke is an ideal starting point of the trip in Siem Reap. 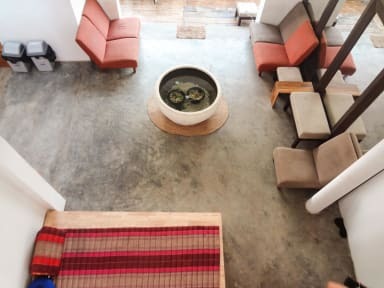 With a stay at Boutique Dormitory Kochi-ke, you will be minutes from Angkor Night Market and Old Market, Pub Street. Super clean and super spacious but with good atmosphere : nice use of colours etc. Enough places to relax, without it being a partyhostel. Staff super helpful and friendly. One of the best hostels I stayed at. A good hostel, free water and the airco works very well. The WiFi is not too great, which is worsened by regular power cuts at night. That's not the hostel's fault though. The beds are comfy with curtains in the smaller dorms. Plenty of bathrooms/toilets, and a nice common area. Nothing to complain about!